Here it is. After years of waiting Square Enix have finally released the long-awaited Kingdom Heart III. It’s still shocking to think that it has been thirteen years since Kingdom Hearts II, but here we are. 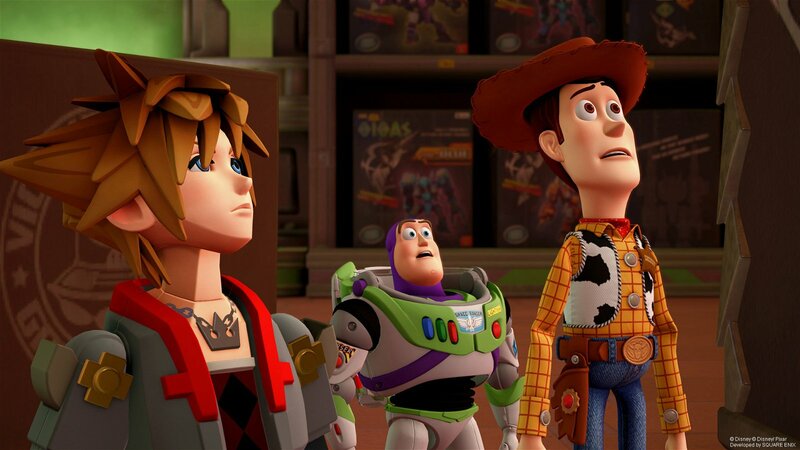 Kingdom Hearts III is out, and it’s bloody fantastic. Square Enix put in a significant amount of care and effort into this game, and I was filled with smiles and happiness while playing this game. Sora is a cliche but a cliche done right. Kingdom Hearts III is an accomplishment because it takes everything we loved about the past Kingdom Hearts games and blends it into one to create one big epic finale. 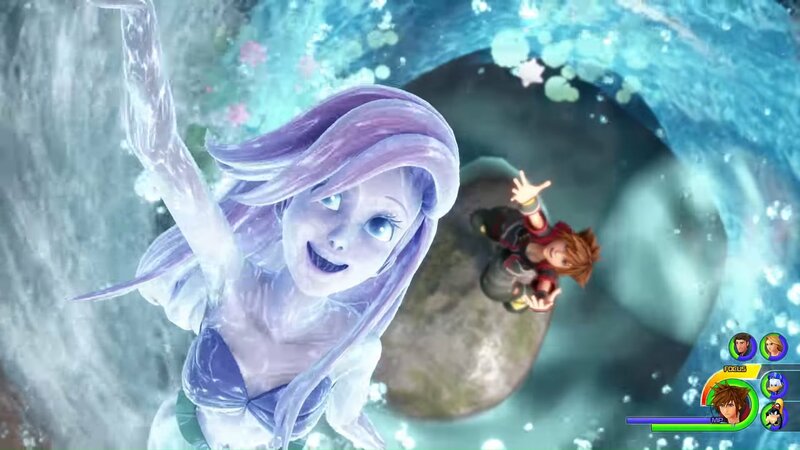 Kingdom Hearts III is an accomplishment for Square Enix, and it was one hundred per cent worth the wait, and I’m glad I got to experience this magical game. The world wouldn’t be the same without Kingdom Hearts. Honestly. Kingdom Hearts is just so insane and bizarre, and it’s incredible to think that such a dumb and bonkers crossover like this exists and works. 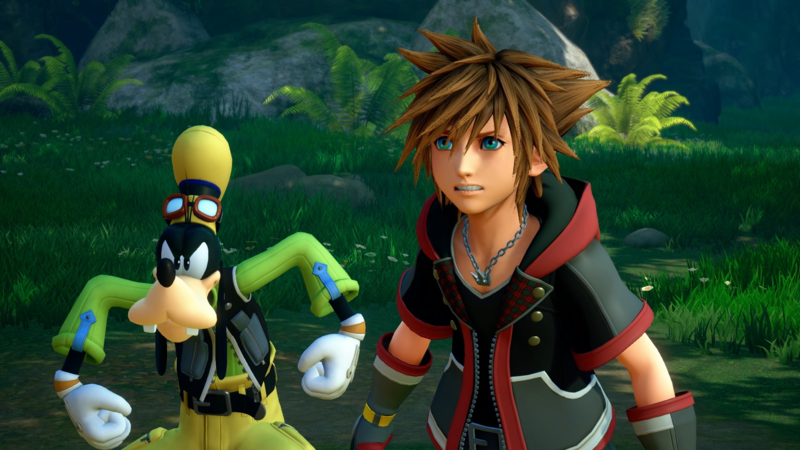 In Kingdom Hearts III you venture through Disney worlds with Sora, Donald, Goofy and friends and sometimes you venture through Nomura’s crazy original worlds. Dare I say it, but Kingdom Hearts III is the first game in the entire series to get the worlds right and actually make them fun and enjoyable to explore. Kingdom Hearts 1 was such a pain because the worlds were tight, boxed and clunky and they were all just annoying, long and sluggish to get through. The worlds in Kingdom Hearts II were basically hallways and lacked platforming and exploration; it was like I was playing a straight up linear action game (which is why Kingdom Hearts II is an excellent action game), but it’s not what I want from Kingdom Hearts in general. Kingdom Hearts should be about good combat, and good level design with an exciting story and Kingdom Hearts 3 fulfils this. Birth by Sleep didn’t improve on much, and the worlds in Dream Drop Distance were straight up terrible. All in all the worlds in Kingdom Hearts have never been excellent or fun to explore, but Kingdom Hearts III breaks this trend. 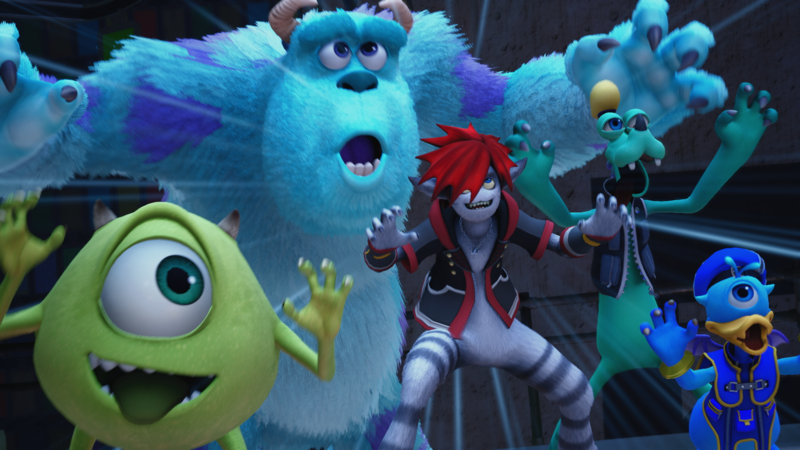 The worlds in Kingdom Hearts III are ambitious and just humongous overall. When I popped in the disc and started Olympus my jaws drop. The amount of detail put into Olympus and the rest of the worlds was just mindboggling. It’s such a huge achievement. The Toy Story world was absolutely fantastic with the visuals being similar to the movie. Other worlds like the Kingdom of Corona and Arendelle were fun to explore too and seeing all the Disney characters legitimately put a smile on my face. Kingdom Hearts is great because it’s a celebration of everything Disney and..anime and it just works so well; it’s crazy. The Disney worlds are finally brought to life in this game, and that alone is an accomplishment and huge milestone for the series. Not to mention that this game is breathtaking. The Disney worlds aren’t the only worlds that look great. The original characters look incredible and the character models, in general, were extremely impressive and to top it all off, this game runs at a high and smooth framerate. Kingdom Hearts III is a technical masterpiece, and it really makes excellent use of the Unreal Engine. It’s impressive, and once again I must congratulate the team at Square Enix. The music in Kingdom Hearts III was phenomenal. Yoko Shimomura does it again. Kingdom Hearts III has the best soundtrack in the entire franchise. The new dearly beloved was brilliantly composed. Utada Hikaru created a beautiful ending theme, and a cool opening theme with Skrillex and the Scala Ad Caelum theme was just magic. When it comes to Kingdom Hearts music is not something to be feared, and Kingdom Hearts III lives up to the series reputation. The gameplay in Kingdom Hearts III is just utter madness. I don’t know how they did it, but Kingdom Hearts III meshes all the combat systems from the past games to create one huge epic and psychotic combat system. Half the time I didn’t even know what was going on, but I was just having too much fun to notice. 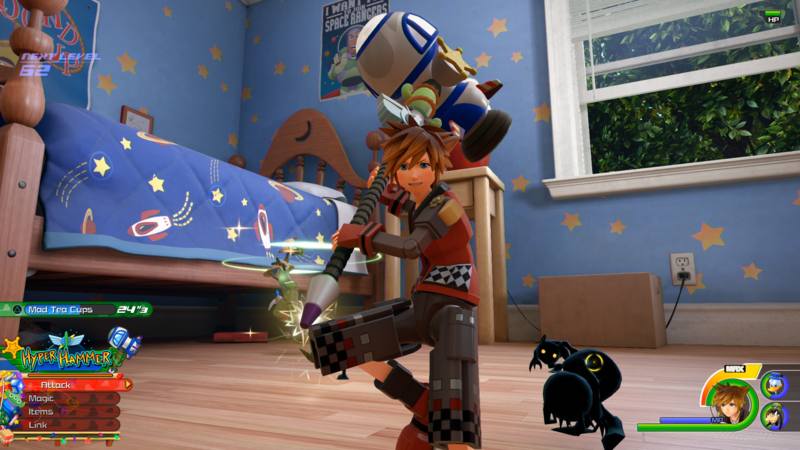 In Kingdom Hearts III you can switch between keyblades, summon Disney rides, throw goofy at enemies or create fireworks with Donald, use shotlocks, flowmotion – everything is here, and it’s great. The game itself isn’t too difficult. Kingdom Hearts III is probably the most accessible game to date but with that being said the game isn’t easy to point where it’s basically a flaw. The easiness does not ruin the experience in my opinion, and if you are starting Kingdom Hearts III, I recommend you play on proud for the maximum amount of enjoyment. One thing I was surprised about was the way this game started. The game literally starts after 0.2 so Kingdom Hearts III is not beginner friendly at all, and you’d really have to play the other games or watch an excellent recap to understand and appreciate the story. This might be an unpopular opinion, but I thought the story in Kingdom Hearts III was incredibly satisfying and just epic in general. Character interactions were the best the series has ever seen, and the endgame was powerful. 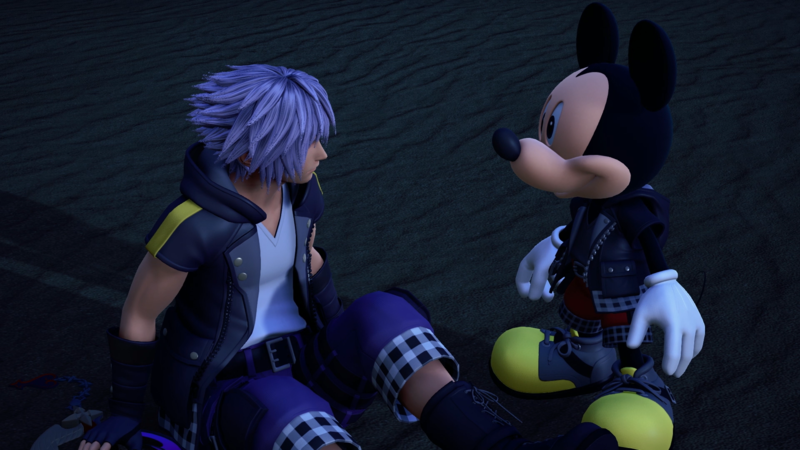 Kingdom Hearts III concludes so many old plots and opens new ones. Kingdom Hearts 3 is a fantastic conclusion to the Xehanort saga, and Nomura and his team nailed it, and I wouldn’t have had the end any other way. Kingdom Hearts III is the best game in the franchise and one of the best games of this generation.